“As a result of this decision we have no substantial A380 backlog and hence no basis to sustain production, despite all our sales efforts with other airlines in recent years. This leads to the end of A380 deliveries in 2021. The consequences of this decision are largely embedded in our 2018 full year results,” said Airbus Chief Executive Officer Tom Enders. “The A380 is Emirates’ flagship and has contributed to the airline’s success for more than ten years. As much as we regret the airline’s position, selecting the A330neo and A350 for its future growth is a great endorsement of our very competitive widebody aircraft family,” said Guillaume Faury, President of Airbus Commercial Aircraft and future Airbus CEO. 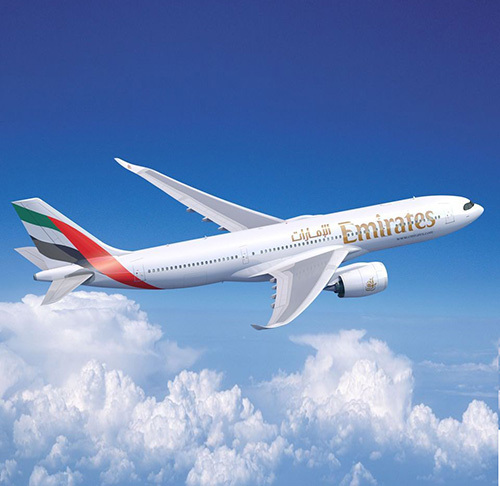 “Going forward, we are fully committed to deliver on the longstanding confidence Emirates is placing in Airbus,” he added.